We are excited to announce our first Charity Spotlight of 2012! Cristo Rey Philadelphia High School will be spotlighted at our January 27th Hospitality Breakfast. A special thank you to Tom Dugan of Recovery Networks for introducing us to such a wonderful organization. To learn more about this months charity spotlight and to find out “How you can help” click here. Another great pinning reception tonight, this one for the 2010 joining class. We appreciate everyone coming out to receive your official BCA member pin and thank you again for your continued support of BCA. It is only because of you that we stand as strong as we do. Another great Pinning Reception is in the books. 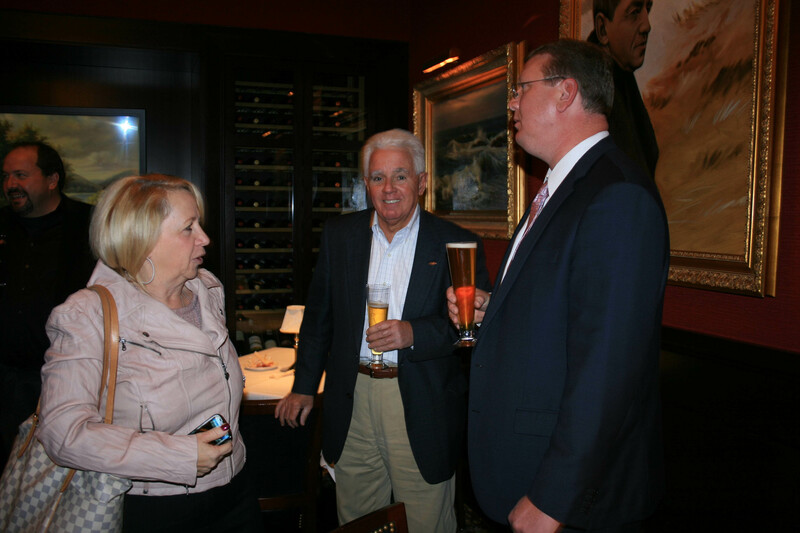 Thanks to Larry Cohen and Cuba Libre for hosting last night. I hope everyone had as much fun as us spending some more intimate quality time with fellow members. And of course, we hope you wear your new BCA Member pin with pride! Tonight BCA hosted the first of four exclusive Pinning Receptions for the BCA Members. Each member was officially presented with the brand new exclusive Member Pins, for which I am sure they will wear proudly.